KUALA LUMPUR — April 5, 2019: Petronas Dagangan expects the number of Kad Mesra members to reach 11.5 million this year from 10.5 million as of last year following the launch of the second edition of the Mesra Bonanza campaign. The first edition of the campaign, which was held last year, received an overwhelming response, with active users and customer-base for the card increasing by 15 and 17 per cent respectively. 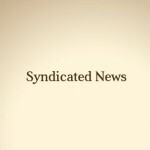 “Last year, we saw an uptrend in our customer base and active card users, driven by the first edition of the campaign. We foresee that with the addition of new card members, our active users will also increase this year,” head of retail business Khalil Muri told reporters after the launch of the campaign here today. Following feedback from customers last year, the company made some changes to the campaign by doing away with prizes such as holiday trips, scooters and gadgets and focused solely on cash prizes and Mesra points. “We hope to deliver a more seamless experience in this second edition of Mesra Bonanza where customers only need to fuel up and swipe their Kad Mesra to participate and be in the running to win prize,” said Khalil. Offering over RM1.7 million in cash and over RM2 million worth of Mesra points for over 10,000 winners, the campaign runs until January 31, 2020. 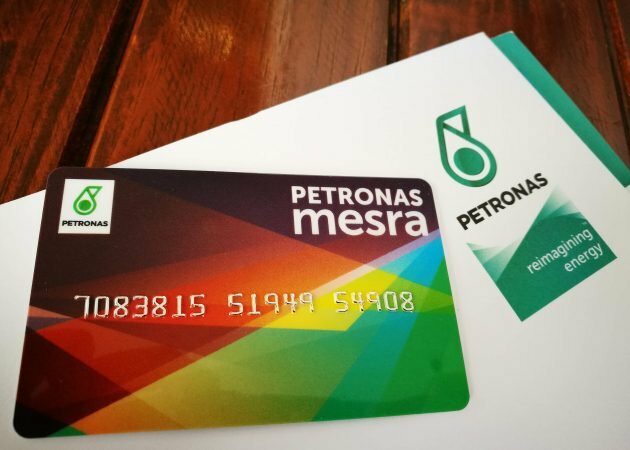 Card holders only need to spend a minimum of RM30 on fuel or Kedai Mesra items to be in the running for the monthly prize of 20,000 Mesra points (equivalent to RM200).